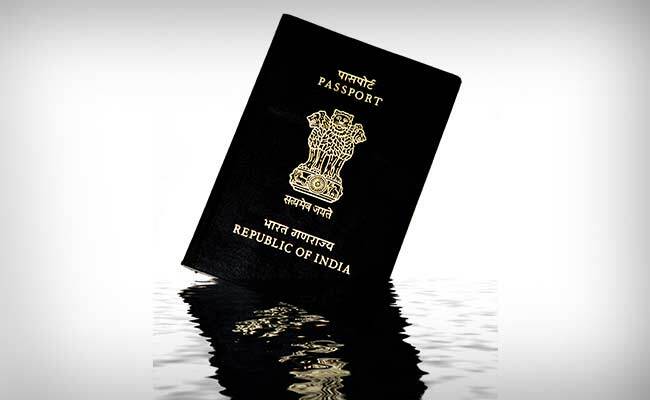 Now, people with more ease in Hindi language can apply for passports in Hindi. They will only have to download the application form available in Hindi, fill it in and upload it while applying for the passport. The printout of filled-in form will not be accepted by ‘Passport Seva Kendra’ and Regional Passport Offices. 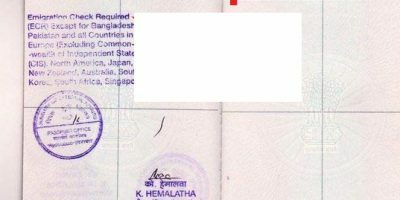 Earlier in 2011, ninth report was submitted by Committee of Parliament on Official Language .Recently President Pranab Mukherjee accepted the recommendation and directed for bilingual passport form. Hence The Ministry of External Affairs has provided this choice to apply for passports online in Hindi. 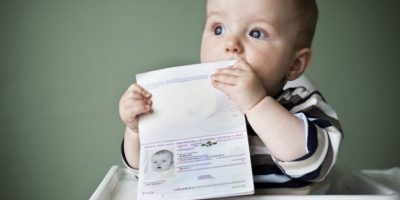 As per the suggestions of the Panel on the official language, now all the passport offices will have to ensure the availability of bilingual forms and will have to accept form filled in Hindi.The entries in the passport also will also have to be made in Hindi in all issued passports, also information regarding passport and visa should be made available in Hindi on the official website of the ministry. These recommendations have been accepted by the president recently, as per an official order. The recommendation for upgrading the facilities for working in Hindi on computers in passport offices has also been accepted. The president has given approval for creation of posts of Hindi Officer in subordinate offices or embassies abroad. “Vacant posts of Hindi (Officers) in offices/embassies should be filled as quickly as possible,” as per the panel’s suggestion which has now been accepted.